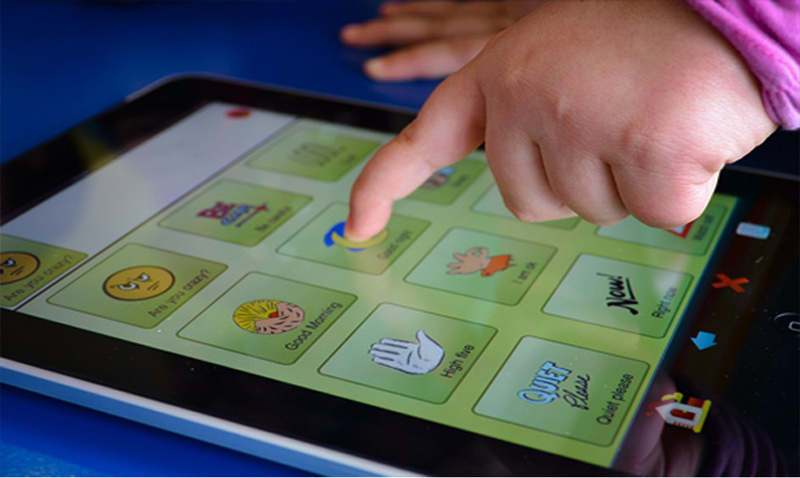 Can an iPad App Evaluate A Child’s Speech and Language? 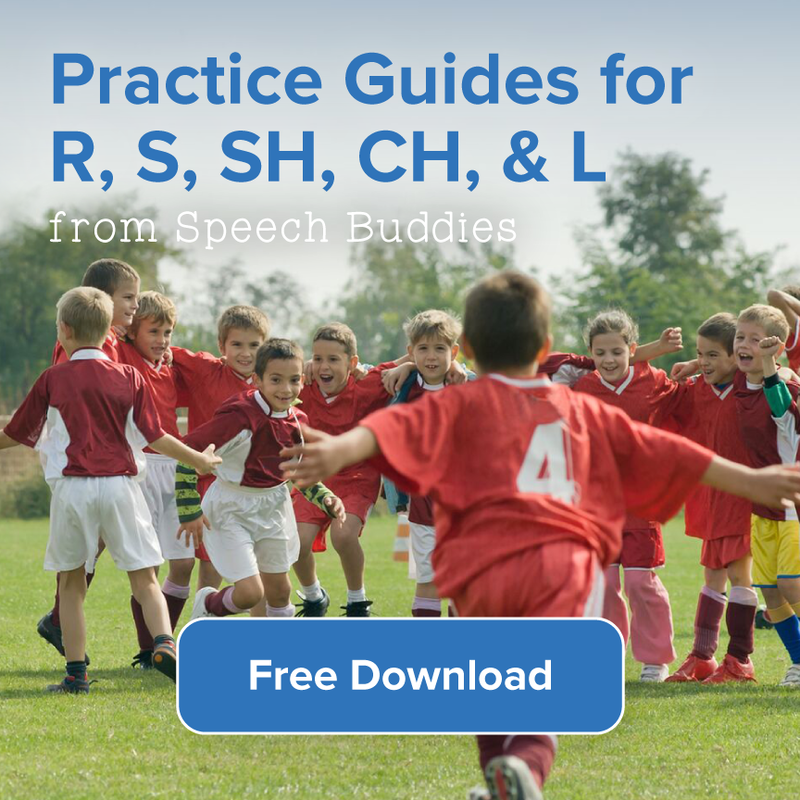 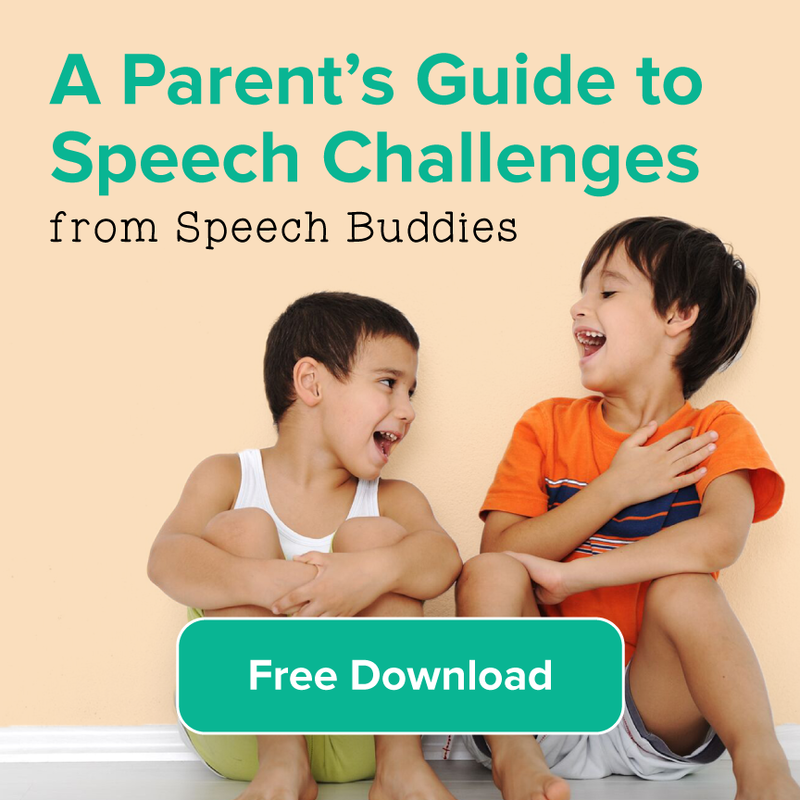 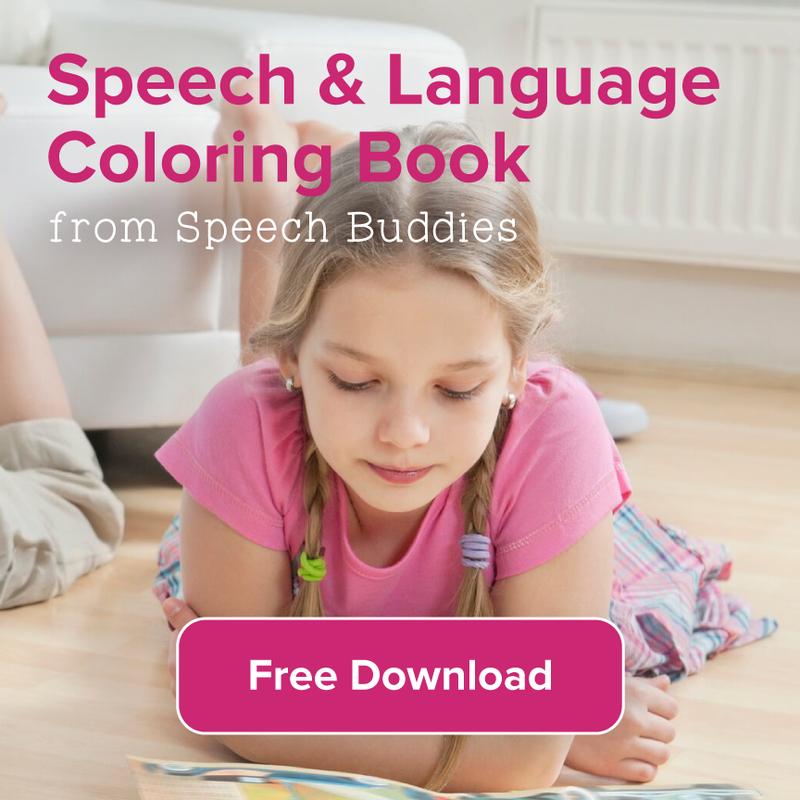 These days, you can do most anything with an app, check into your flight, get driving directions, transfer money between accounts or check the latest celebrity gossip, but can you evaluate your child’s speech? 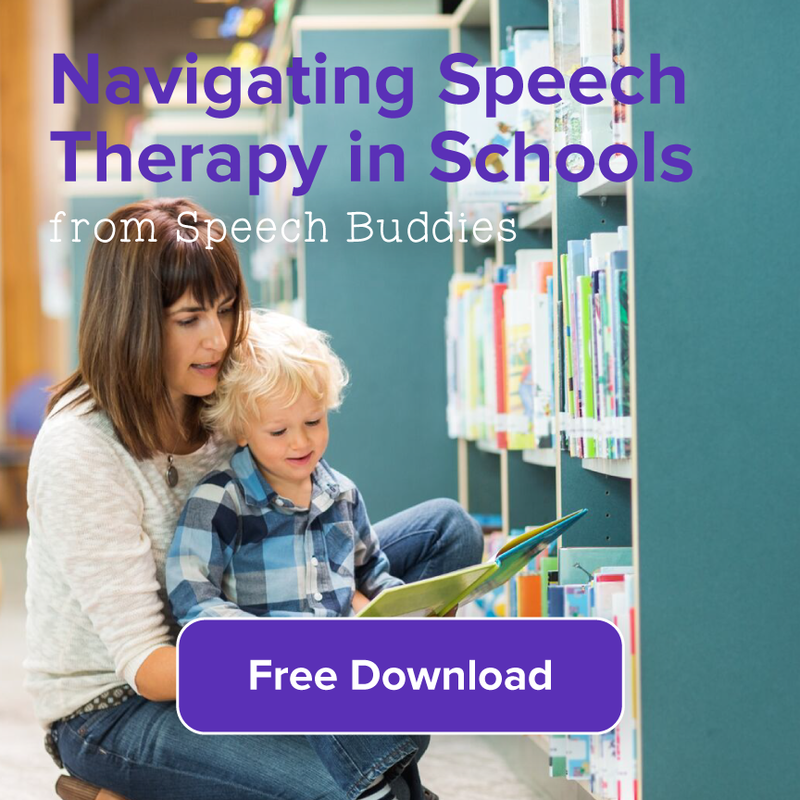 A few speech therapy applications boast “evaluation” or “screener” in the title, what are they and should we be using them?